“The Red Road” is filming 6 episodes for season 2 which will premiere in 2015. The show has a call out for a jazz band in Atlanta. The show’s casting directors are seeking a band with preferrably a female singer who play ballroom, jazz or swing for a scene that will be filming on the 27th of this month. They are only interested in full bands at this time. According to the wiki page about the show, “The Red Road” is about a Police Officer, Harold Jensen, who is trying to keep his family together after a cover-up involving his mentally unstable wife who became a recovering alcoholic after self medicating her undiagnosed schizophrenia with alcohol. He soon finds himself partnering up with Phillip Kopus, who is a dangerous member of the Ramapough Mountain Indians. His tribe lives in the Ramapo Mountains in an area bordering New York and New Jersey in the fictitious small town of Walpole, New Jersey, just across the Hudson River from New York City. 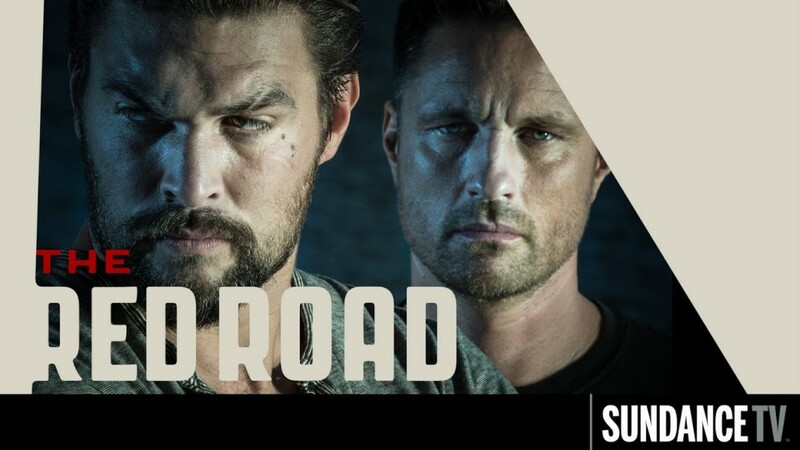 “The Red Road” stars Martin Henderson, Jason Momoa, Julianne Nicholson, Tamara Tunie, Kiowa Gordon, Allie Gonino, Annalise Basso and Tom Sizemore. If you havn’t seen the show, check out the trailer below. Amid two warring communities, can an ex-con and a cop forge an unlikely alliance? Or will a dark past bring both men to ruin? hails yeeeeeah Jason Momoa is a babe.